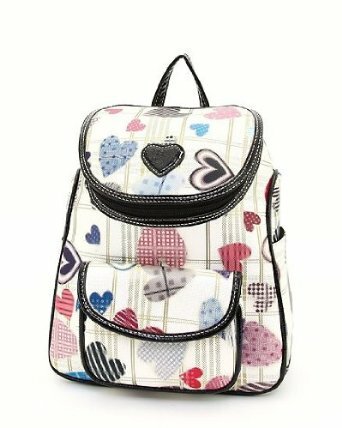 hearts - Oh So Girly! 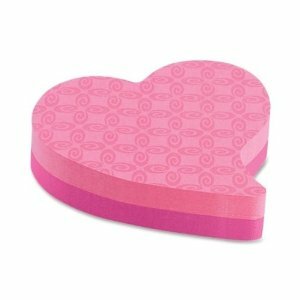 Mousepads can be a girly desk accessory that can bring a touch of cheer and cuteness to your desk. 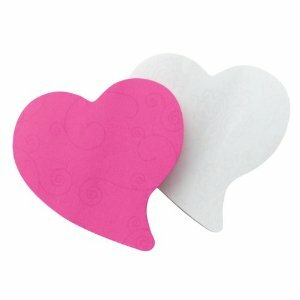 Here is a selection of some of my favorite picks of cute mousepads from Amazon.com and Zazzle.com. Click on the mousepad you like to see it in more detail. 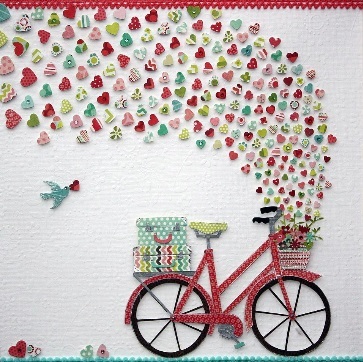 As I was browsing for talented artists on facebook, I discovered the gorgeously girly art of Jacinta Oxford who meticulously creates pretty love-filled heart art collage compositions with fine papers and fabrics. Browsing online today, I came across these adorable His and Hers pillowcases by the company BoldLoft. They remind me a bit of the cute 1970s “Love is…” series by Kim Casali which I also love! 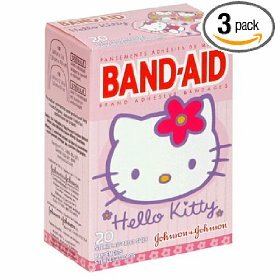 So next time your shoes are irritating the back of your feet, or you find yourself in a papercut emergency, how about using one of these cute bandaids? 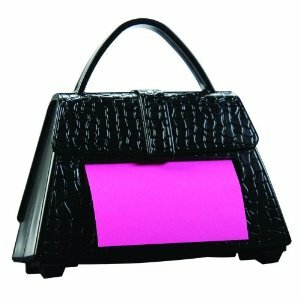 A fun girly desk accessory is a cool post-it dispenser. 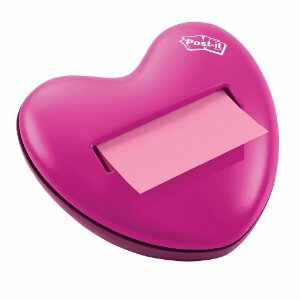 These dispensers help you have easy access to post-it notes so that they are right at your fingertips *and* they look pretty cute on any girls tabletop. 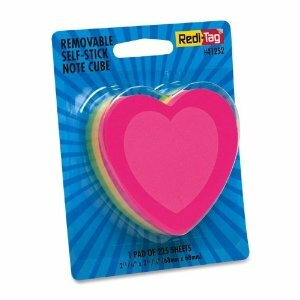 Did you know that not all post-its are square shaped? 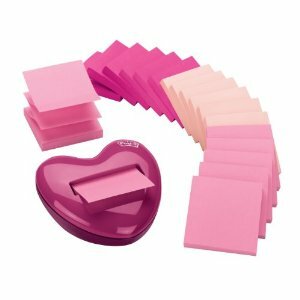 I just found these cute heart-shaped post-its and thought they’d make a great addition to any girly girl’s desk. 2. Pink & White Floral iphone case. 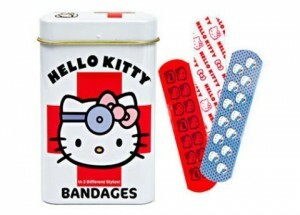 This outfit would also go well with a white lace iphone case. 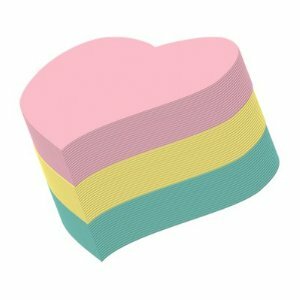 Hearts always remind me of love and romance. With so many positive connotations to them, perhaps it’s easy to understand why so many girls (me included!) 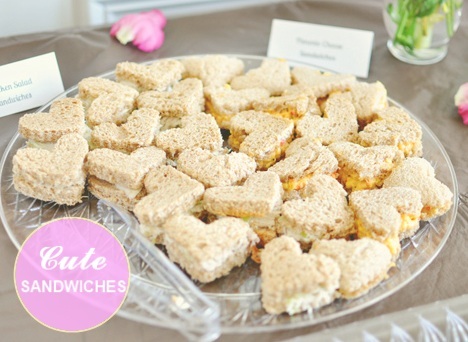 love hearts and heart patterns.